Have you ever been to the most active volcanoes in the world before? Gaze over the ethernal beauty of whispering desert, famed sunrise and valley. 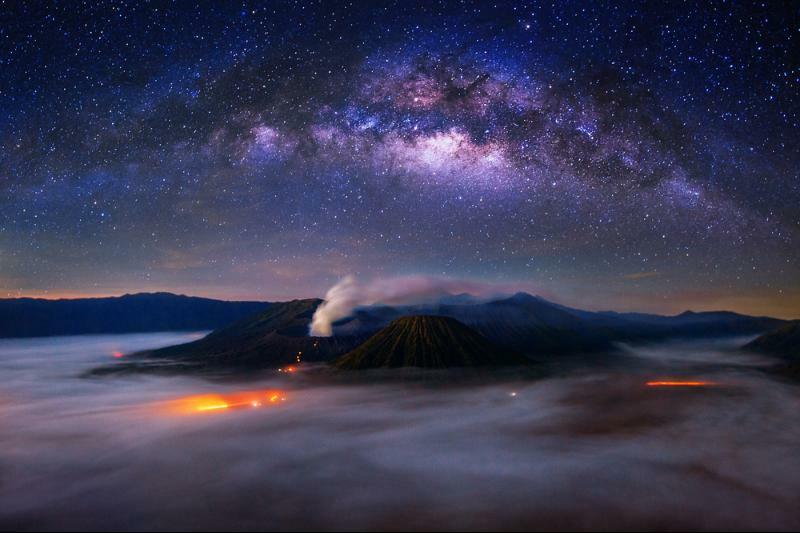 Find the best price of Open Trip to Bromo only on Vizitrip!